Now in it's 88th year, the Geneva International Motor Show is a time to look forward to both consumer friendly cars and those that are just out of reach for mere mortals. Here take a quick look at some of the things to look forward to. 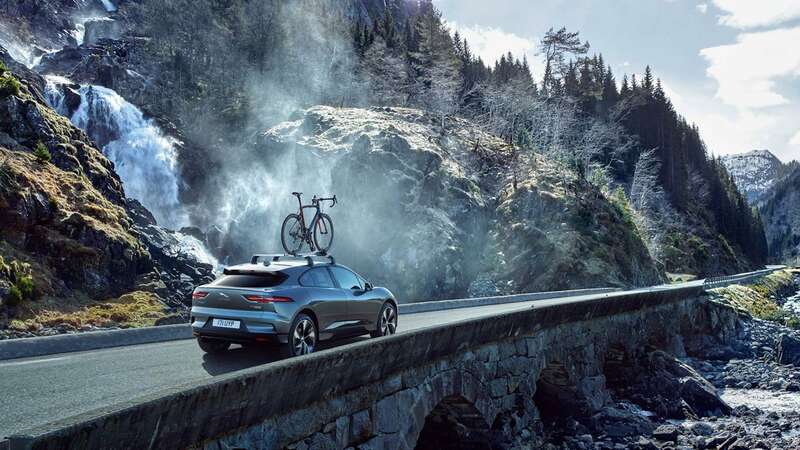 Jaguar are now entering the EV arena with the new and long awaited I-PACE. It sits right beside the Tesla Model X as a fully battery powered SUV. While there's a real gulf in the difference in price, the performance, range and drivetrains really are comparable. It will be interesting to see how the I-PACE is received at the show. 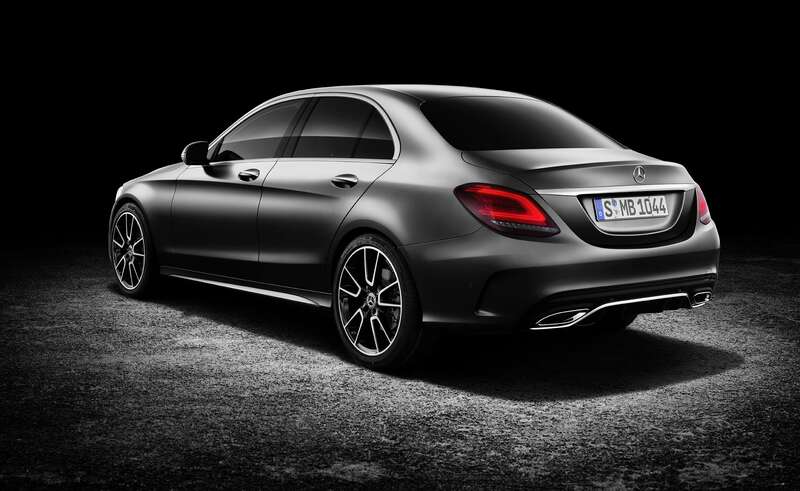 While the A-Class gets a complete overhaul, the C-Class gets a facelift to keep their current offering interesting. The A gets a dual screen dashboard and instrument cluster as an option and lots of nifty lighting inside. The C-Class continues to be Mercedes' best selling car it's now in it's 4thth generation which has been available since 2015. While the details of the cosmetic changes have been made available, we don't really know what engines and performances upgrades to look forward to other than rumours of an extra 14bhp on some models and the latest diesel engines. 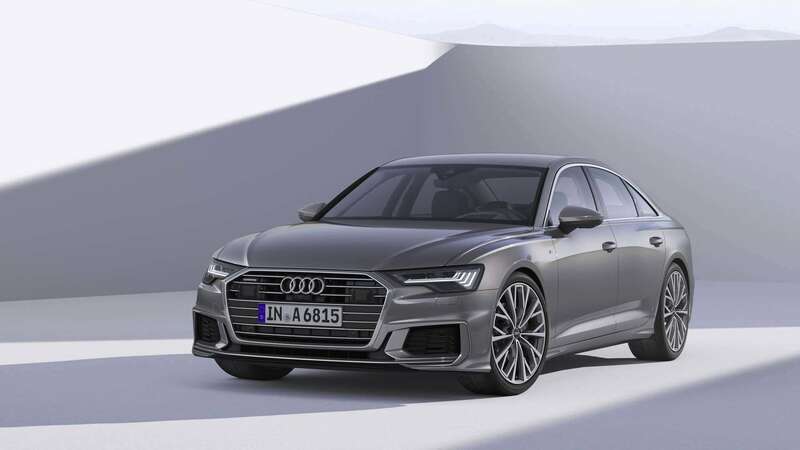 Borrowing much of the kit found on the bigger A8, the 2019 A6 from Audi will kick it into line with the rest of the range. Drivers will get to enjoy features like a dual screen instrument cluster and virtual cockpit. The entire range will get a mild hybrid engine (MHEV) across the range to improve economy too. Named after the late superstar, McLaren will be offering their usual insane performance. 0-60pmh in just 2.8s for example. But then you'd expect nothing less! Ferrari, Bentley, Ford, Honda, Toyota and the rest will all be pitching up so check back for any announcements made after the show kicks off on the 8th. Porsche look ahead to where their Mission E concepts could lead, more info over on Bless This Stuff. Uploaded in two parts, here's the Fully Charged look at the Hybrid, PHEV & EV models that were launched at the show.